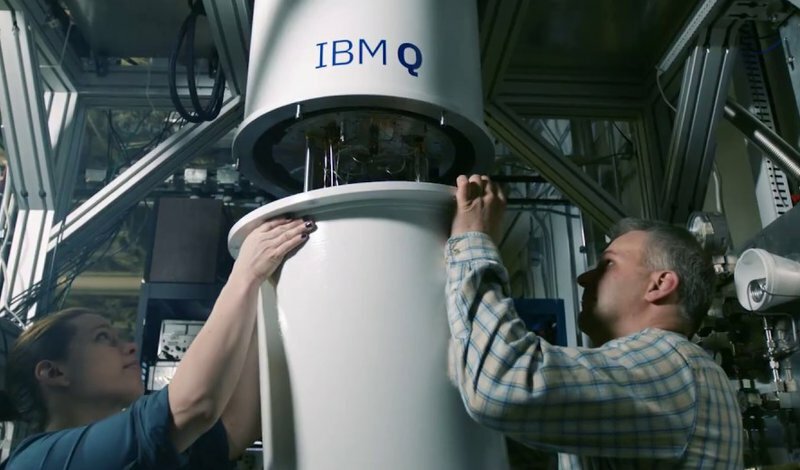 Three images of the IBMQ quantum computer. Above, technicians assembling the computer. / IBM. It could be argued that quantum computing is computing at its purest, and when we finally find out just how to apply it, our lives are sure to change very radically. Yet, so far no one really knows when that will be. In recent months, several companies have announced significant progress in this field, with some projects that are even open to the public. Even so, as a consequence, some may feel that they have been misled into believing that this new way of processing information is already here, which is certainly not true. Or at least not entirely. 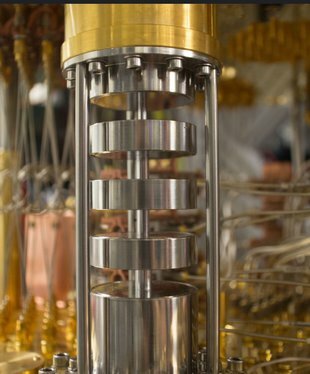 Scientists began to consider quantum computers three decades ago. On paper, these machines are based on a computational environment completely different from what we have come to know, and they would have the ability to solve problems presently beyond the reach of our most advanced supercomputers. In fact, according to some experts, the advent of quantum computers could spell the end up of computer security, as quantum computers will be able to hack the most complex of passwords in a blink of an eye. How is that possible? Quantum computing is based on a completely different paradigm to the conventional systems. Until now, information has been divided into bits, which can be expressed in zeros and ones. Quantum computing, however, makes use of the properties of quantum physics, subatomic particles that are not governed by the most commonly known principles of physics. What is of particular interest to computing experts is quantum superposition, which enables electrons to have different states simultaneously. Put simply, while bits are expressed as zeros or ones, the Qbits of these new computers can be both zero and one at the same time, which therefore multiplies their processing capacities. Another difference is that in a normal PC, problems are solved sequentially: first one, then another, and so on. However, quantum computers would be able to work in parallel and the number of tasks that could be dealt with simultaneously therefore grows exponentially. Chemistry (and indirectly medicine), material design, scientific research, financial services and artificial intelligence are some of the main areas in which quantum computing is sparking the most interest, according to IBM, one of the firms that is putting most effort into its development. “It promises to be the next big technology, which will bring a new era of industrial innovation,” said the vice president of IBM Research, Arvind Krishna recently. The US firm has decided to follow different initiatives at the same time. 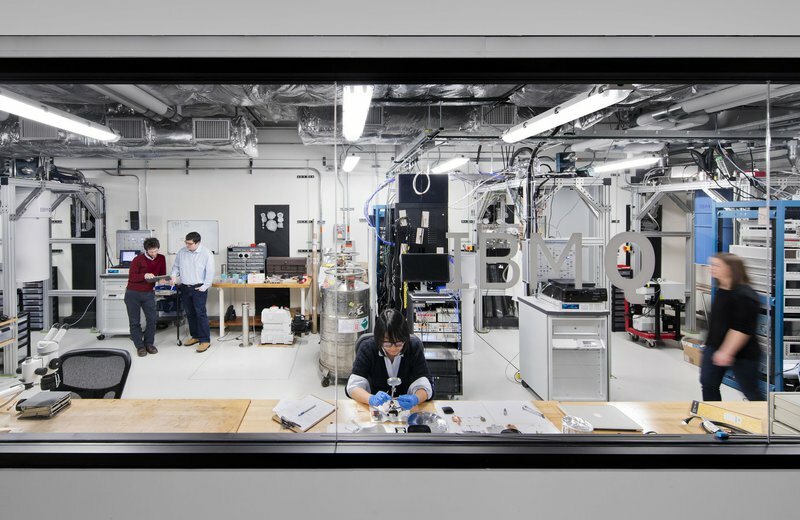 Last year, it launched the project called Quantum Experience, a cloud platform connected to the network offering the possibility to those who wish to experiment freely with a quantum processor to program, create and test algorithms. Since its launch, 40,000 users have carried out more than 275,000 experiments on the platform, which has led to the publication of a dozen articles in scientific journals, according to data made public by IBM. The problem, however, is that this project uses just a 5 Qbit (quantum bit) processor, but to arrive at the desired outcome it would in theory need many more. Many, many more. “At present, there are some machines that are used for some quantic calculations, but they have a limited impact as they can only be used for one thing and are not all that superior to today’s computers,” confirms the director of the Institut de Ciències Fotòniques, Lluís Torner. This research centre is also working with quantics, but Torner is cautious about predicting a date for these machines going into general use. “In a decade or maybe more, hopefully there will be quantum simulators that will make calculations that no current machine can do, but not much more than that. 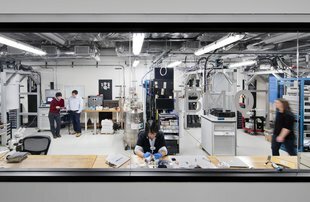 To have a quantum computer as such, that is more powerful and with many different capabilities, will take several decades,” he predicts. That means we must treat with caution IBM’s recent announcement of the imminent construction of the first commercially dedicated quantum computer through its IBM Q initiative, which theoretically exceeds current supercomputers. The company has not yet given a date for the computer’s launch on the market, nor the conditions under which it will be sold, but we must remember that quantum computers take up far more space than even the first computers did, which occupied whole floors and rooms. Also, to take full advantage of the properties of quantum computing, the QBITs must be located in stable conditions at temperatures close to absolute zero (-273º), since thermal fluctuations or radiation affects their properties. Thus, the infrastructure they would need would be almost impossible with the current technology available in our homes. Most likely, IBM would house the computer itself, maintain it, and allow access through the Cloud. In any case, there are more players in the game; Microsoft and Google most certainly. Secrecy is paramount but the most recent news indicates that Google is working on a project with around nine Qbits. It does not seem much, but one thing is for sure, the day that quantum computing takes a definitive step forward, Google is bound to be there.